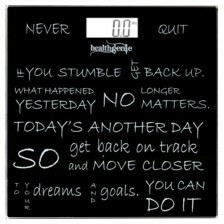 The ONETOUCH Select Simple blood glucose monitor has new features and benefits that make tracking your blood sugar easier and faster. With colour and audio alerts, you are alerted when your blood sugar levels are low, high or very high. With its icon-driven interface and no coding, setup or buttons, all you need to do is insert the strip to start, apply blood, and results can be obtained in a matter of seconds. 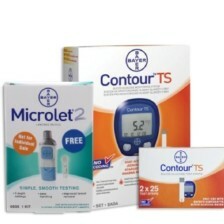 The OneTouch SelectSimple Glucometer is simple to learn and easy to use. It does not have buttons to confuse you. The readings appear clear and bold on the wide screen. The useful features of this instrument such as no setup, no coding and alert features reduces reading errors and gives you the peace of mind in knowing the correct blood glucose levels. 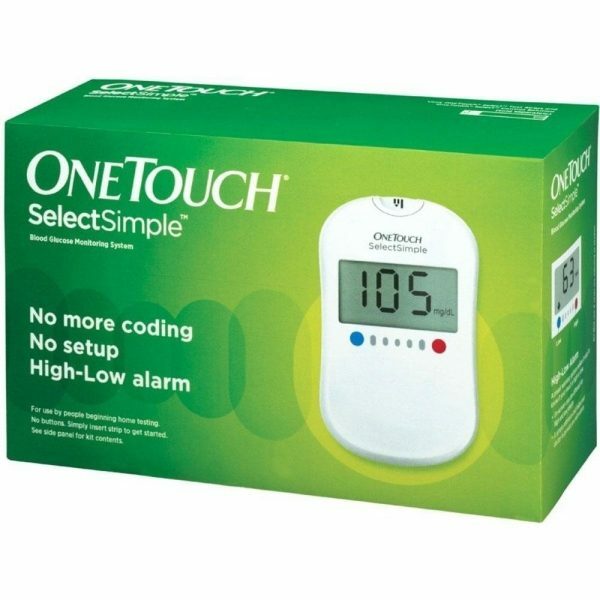 If your doctor recommended a change in medication during your last visit and you want to know how the medicine is taking effect, well, you just need to have the OneTouch SelectSimple Glucometer with you. 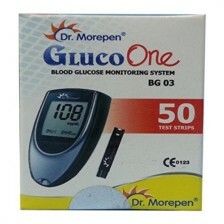 You could monitor your sugar levels at the needed frequency and take corrective steps without wasting much time. * Gently slide the test strip into the test strip guide in the direction of the arrows. * When the flashing drop symbol is displayed, apply blood drop to the center of the green field. After approx. 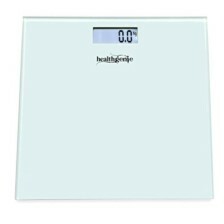 5 seconds, the test result appears in the display. * When the flashing drop symbol is displayed, remove the test strip from the meter. Apply blood drop to test strip and reinsert it into the meter within approx. 20 seconds. * The meter turns off automatically by removing the test strip from it. Easy to use if you read the instructions first. Results within 5 seconds. 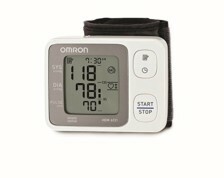 Easy to read LED screen with audible warning for low or high glucose levels. Internal memory comparison of last test result.